KINTYRE: A brief but unmistakable sighting of a male Pied Flycatcher by the road side at High Ugadale near Saddell (Alasdair Paterson). MID-ARGYLL: A male Common Redstart in song at Barnakill (Cairnbaan) this morning – also a juv Siskin found dead after hitting a window (Jim Dickson). 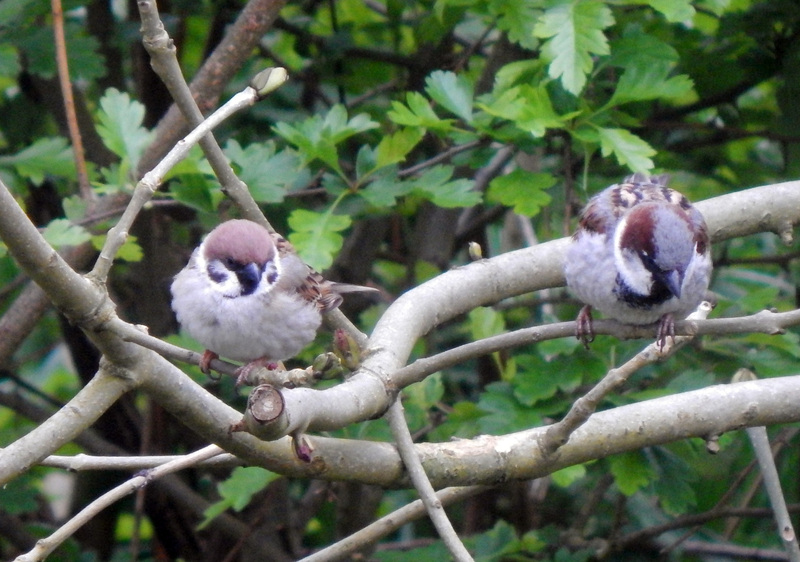 TIREE: 1 Tree Sparrow new at Balephuil today – also 1 Robin, 1 Woodpigeon, 1m Chaffinch and 2 Chiffchaff there. 3 male Ruff at one site (John Bowler). TREE and HOUSE SPARROWS – Balephuil, Tiree 15th May (John Bowler). 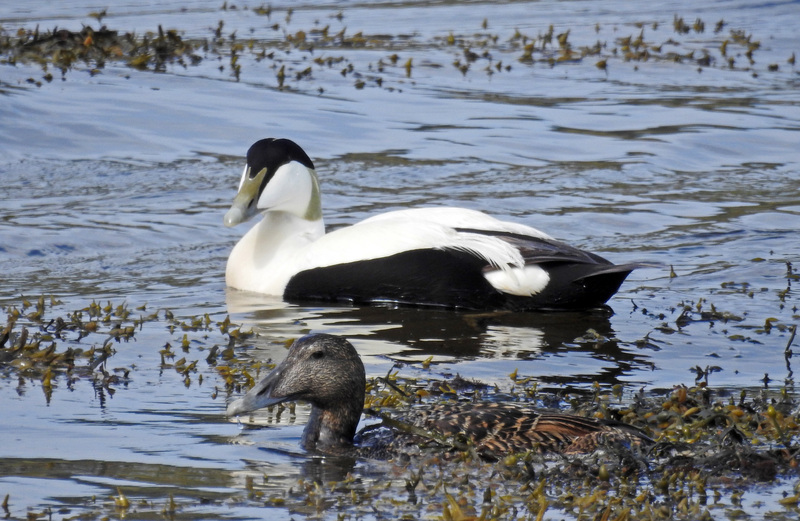 HAWFINCHES – Balephuil, Tiree 15th May (John Bowler). 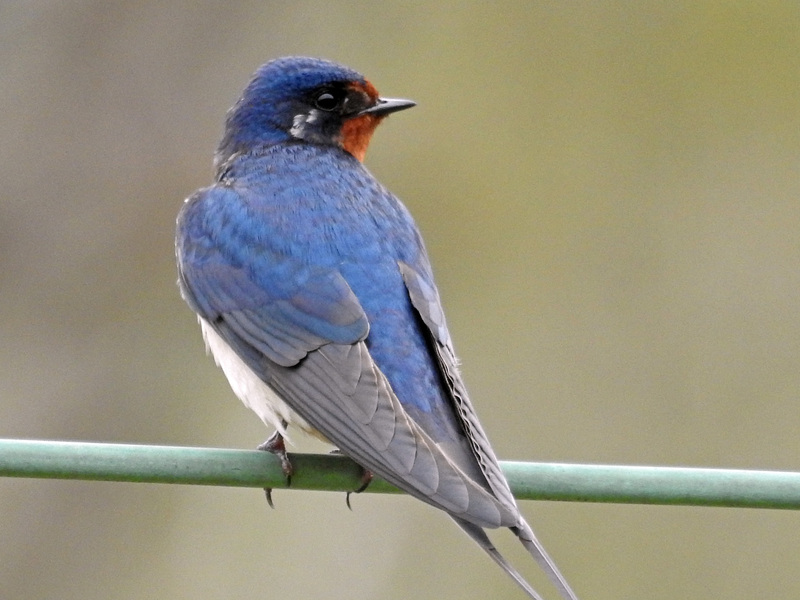 SWALLOW – Cairnbaan, Mid-Argyll 15th May (Jim Dickson). 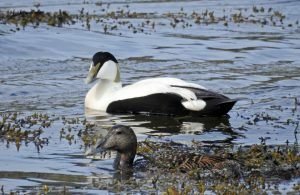 EIDERS – Loch Gilp, Mid-Argyll 15th May (Jim Dickson). 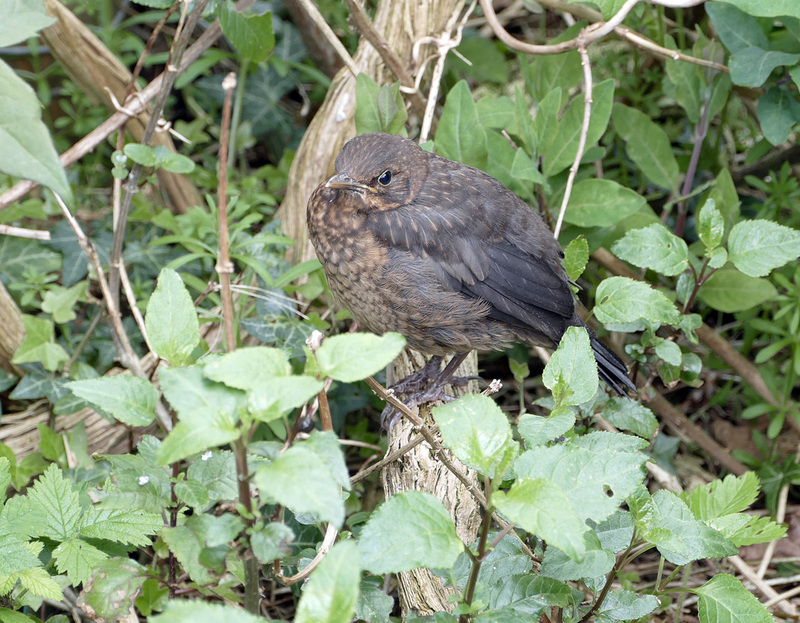 BLACKBIRD – Benderloch, North Argyll 15th May (Robin Harvey).